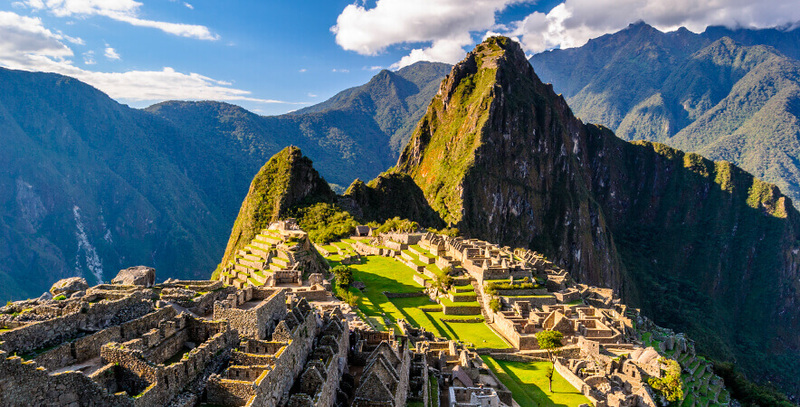 The wonderful tourist attractions around Cusco make the tour around this city an epic trip due to its great ancient culture; however, the traveler may practice as well high-adrenaline extreme sports such as zip-line, also known as aerial ropeslide, death slide or flying fox, an activity that will complete the long-desired trip around the Imperial City. The zip-line or flying fox is a sport that consists of holding and sliding through air by wires that are tied from end to end to the branches of trees. The tension of this stainless steel wire is very important for the speed of the person so he or she won’t stop halfway, for this reason as a safety measure, the person will be held with harnesses and wearing helmets and gloves; it is very important to control our body to reach the desired speed. Helmets: The usage of this instrument is very important and mandatory. Its purpose is to protect the head of the person from any event, stroke and even protect the hair from tangling with the pulleys. Gloves: Protects hands from strokes or cuts that may occur in carrying out this activity. Pulleys: It is a mechanical device that is used for balancing the needed strength, so mobilization of the weight will be easier and faster. Harnesses: Essential personal equipment that holds and attaches to our body. This serves as an anchor for the connection point (at the rear side of the harness) and pulleys. Lifelines: Very necessary tool in the security chain. Its purpose is to link the harness connection point to pulley system. For zip-lining, two lifelines must be necesarily used as a security matter. 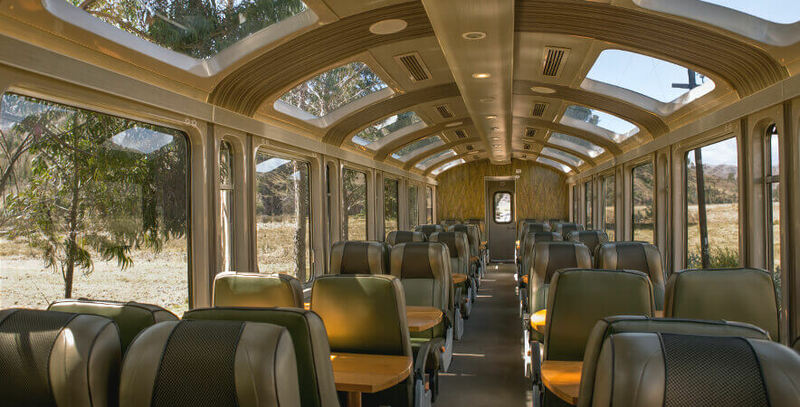 The two lines will have different sizes; one will be fixed and the other will be adjustable according to the size of the traveler so he or she may slide without any trouble. Carabiners: Metal non-locking loops which serves as a connector to lifelines. There are stainless steel or aluminum carabiners. Windbreaker jacket: It is recommended to wear them in windy seasons. It is very comfortable, light and breathable. By wearing the windbreaker jacket, your body will not be exposed to the external environment and avoid being wet if sweating due to its impermeable material. 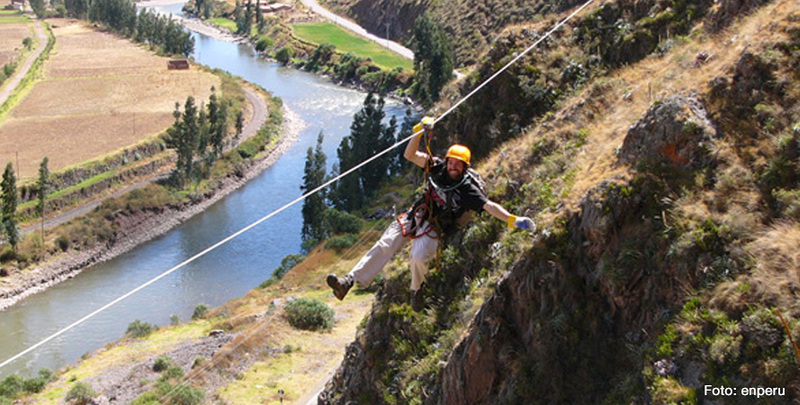 The zip-line is one of the experiences that you shouldn’t miss while visiting Cusco. 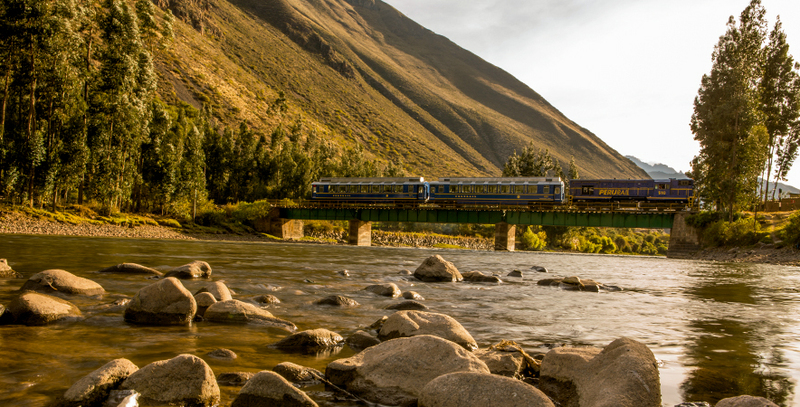 Sliding down from trees, crossing rivers or canyons and behold the landscape in its fullest will be one of the best adventures on your journey in the city of the Incas. Valle Sagrado (Sacred Valley): A magical place for zip-lining, from the heights you will see the archaeological site of Moray, a building made in circular shape with round stones that served as an amphitheater; it also was the agricultural center of the Incas. You will also see the Sacred Valley and Racchi Ayllu community. Santa Teresa: Located approximately 4 hours from the city of Cusco, the town of Santa Teresa has natural vegetation from jungle. From here you can zip-line on wires at 250 mtrs high, and also behold the Inca Citadel in its fullest, cross the Saqsara River and climb the walls of a railway. If you wish to fill your body with pure adrenaline and learn more about the ancient history of Cusco, do not think over and practice zip-line, a sport not suitable for the faint hearted. Come, enjoy and fill your lungs of the pure air of Cusco! 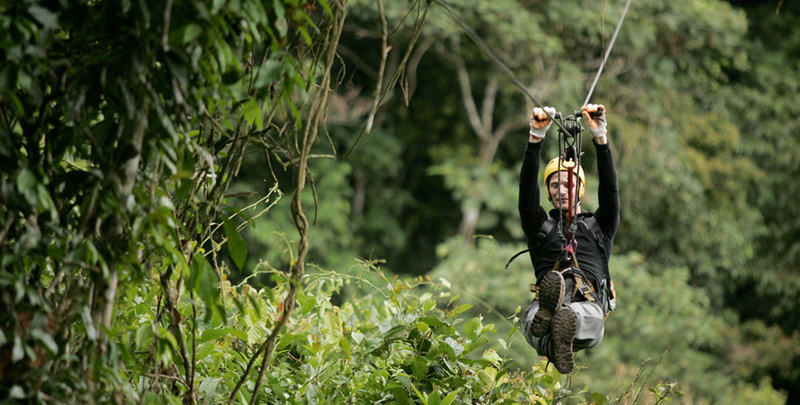 Sources: Canopy Perú, Maras aventure, Cusco zipline, Eric adventures (recommended by TripAdvisor).